By Scott Todd. 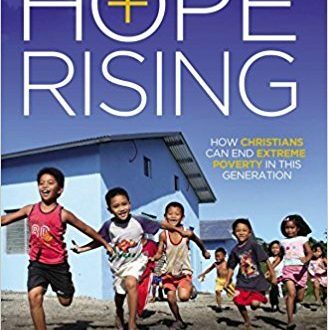 Reveals evidence that Christian generosity is much closer to eliminating global poverty than is commonly thought. Learn more.